There is something for everyone to love in Denver. 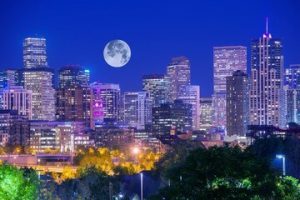 From its proximity to the outdoor recreational activities in the Rocky Mountains to the cultural sophistication of the downtown area and more, you can easily enjoy life in Denver. While the city offers much to its residents, some of its residents face the daily challenge of dealing with money issues. 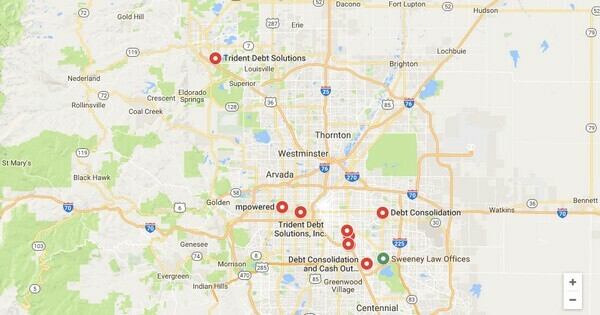 One of the most common causes of money issues in Denver is credit card debt. Credit cards typically have high interest rates and a revolving term, making them difficult to pay off. The city’s high cost of living may also make it difficult for you to make more than the minimum monthly payment each month. If you are looking for a better way to reduce your account balances and to make your payments more affordable, debt consolidation should be considered. 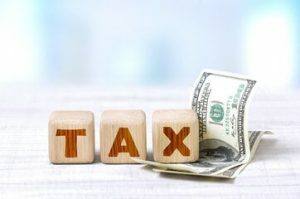 With almost 700,000 residents living in the city limits according to the U.S. Census Bureau, you can rightfully imagine that many of these individuals are well-off financially and have minimal issues related to credit card debt. The average resident, however, may struggle financially according to Census Bureau data. The typical homeowner in Denver, for example, makes a monthly mortgage payment of $1,569, and the typical renter pays $969 per month for housing. On the other hand, the per capita income in Denver is only $35,218. It is clear that many people live on a tight budget even before credit card payments are taken into consideration. If you are stressed out by your financial situation, think about how significantly your life would improve if you find a way to eliminate credit card debt. Debt consolidation can position you to achieve the goals you have. Improving your financial situation starts with setting up an effective plan to reduce credit card debt, and debt consolidation is an excellent plan to pursue. First, you must determine if you can qualify for a new loan. Typically, you will need to have good credit scores to qualify for debt consolidation. If not, you may need to explore other debt relief strategies, such as debt settlement or bankruptcy. You can apply for a wide range of loan types to use for consolidation purposes. Everything from a home equity loan or a car refinance loan to an unsecured bank loan may be used for consolidation. 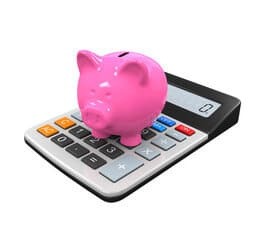 The key features to look for with a consolidation loan are a fixed term and an interest rate that is significantly lower than your credit card interest rates. With the loan proceeds from your new loan, pay off your current credit card accounts. This essentially transfers all of your debt to your new loan. Then, you are responsible for making a single loan payment each month. The lower interest rate and fixed term of a consolidation loan set you up to enjoy several benefits. For example, a debt consolidation loan will have a lower monthly debt payment than you are currently paying, and it is easier to manage a single payment than multiple credit card payments each month. In addition, more of each payment you make is applied to debt reduction, and this means that you will climb out of debt more quickly. When you are faced with a dire financial situation because of high debt balances, you understandably want to stay out of legal trouble. However, it is important to remember that your creditors could take you to court if you fail to pay them back the amount owed to them. You can act quickly to consolidate your debts. This will pay off your credit cards and transfer funds to a new account that is easier for you to make payments on. 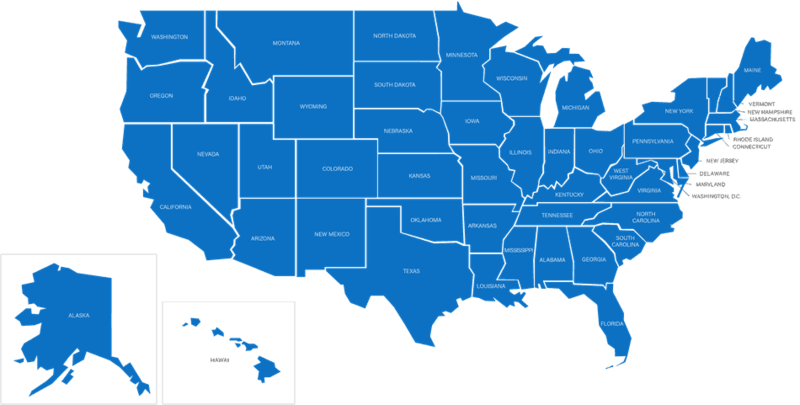 Debt consolidation is legal in Denver. If you are stressed out by high credit card payments and are eager to find a better solution for dealing with your debt, applying for a credit card consolidation loan today is a wonderful idea. You can enjoy these significant benefits as soon as you transfer your existing debt to your new loan. With this in mind, there is no better time than now to get started looking for a consolidation loan.